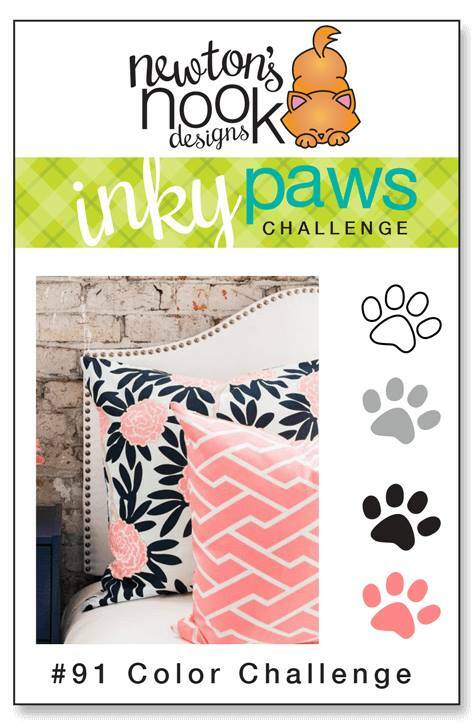 It’s time for a new Inky Paws Challenge! Let’s get inky together with #91, a color challenge. 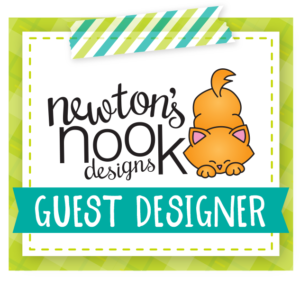 Using the colors of black, white, gray and pink, design a project using Newton’s Nook products for a chance to win a store credit to use at Newton’s Nook Designs. 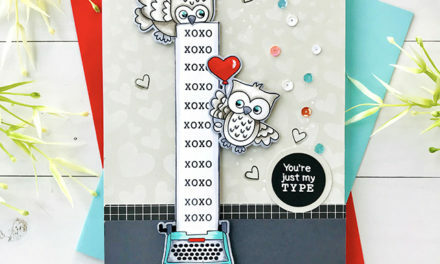 I used the Bubbly stencil in a landscape orientation to keep color and focus on the owls on the branch. Images were colored using Copics and dimensionalized using foam cushion. The small string banner beneath the owls was tied to the branch for added color and fun. 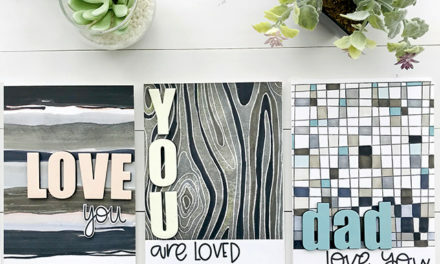 NextCraftin’ Desert Diva’s February Release Week Day 2! Inky Paws Challenge #90 begins today! 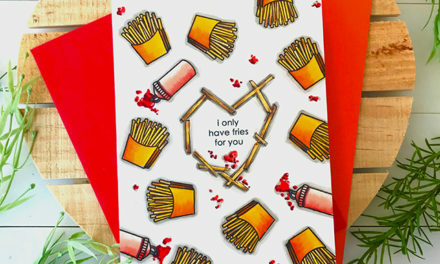 This card is SO CUTE! 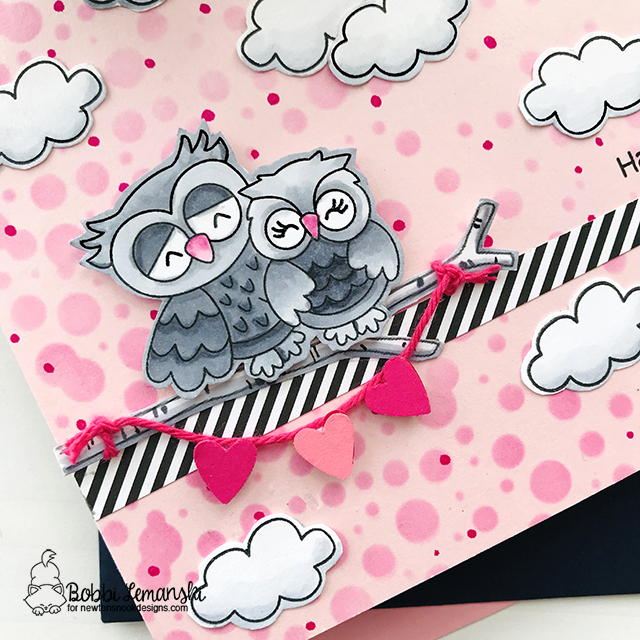 I love the pink bubblesin the sky and the gray owls are fantastic! The little string of hearts on the branch is such a cute touch too! Thanks, Jen! I love these sweet owls so much!